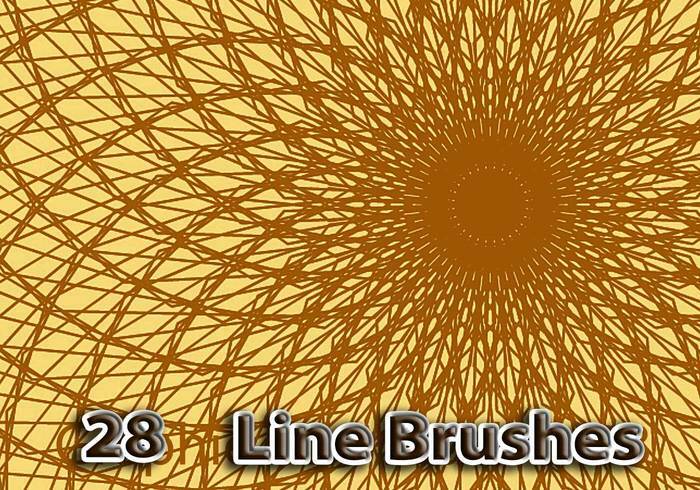 28 Graphic Line Brushes | Free Photoshop Brushes at Brusheezy! 28 Line brushes, very useful as background for your designs. Have fun!